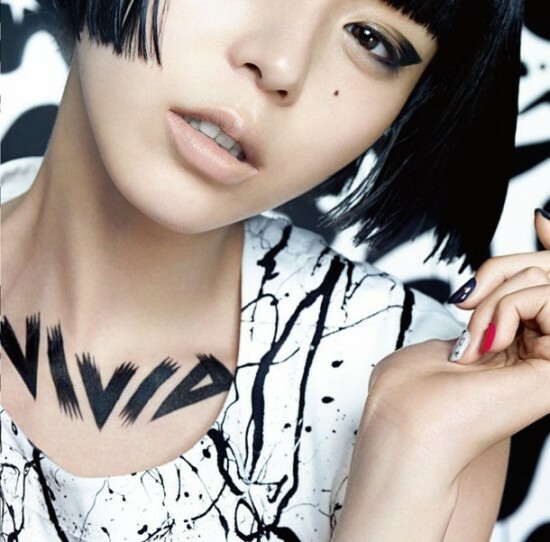 Hirano Aya has revealed the artwork from her new album "vivid" to be released on February 19. The pictures released are from both the regular edition as well as the first press limited edition of "vivid" and was designed by Fantasista Utamaro. 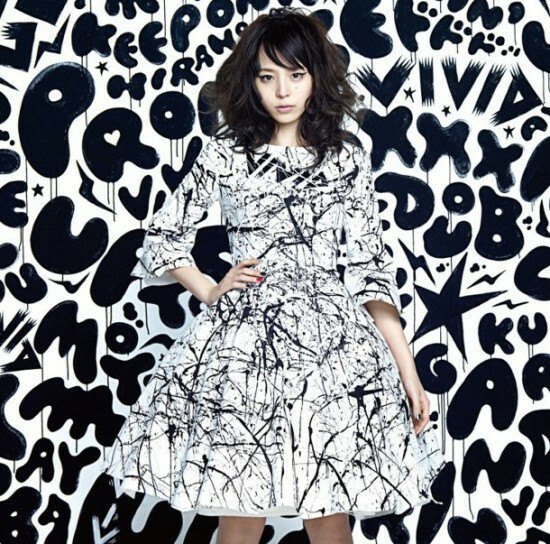 In the album artwork, Hirano wears a specially designed dress which was drawn in Fantasia Utamaro's live painting. It was also announced that the first press limited edition DVD for "vivid" will contain footage of the making of the album artwork, in which fans can see Fantasia Utamaro's live painting. On top of that, the DVD will also include footage from Hirano's concert last year "Aya Hirano Special LIVE 2013 - Promise-".